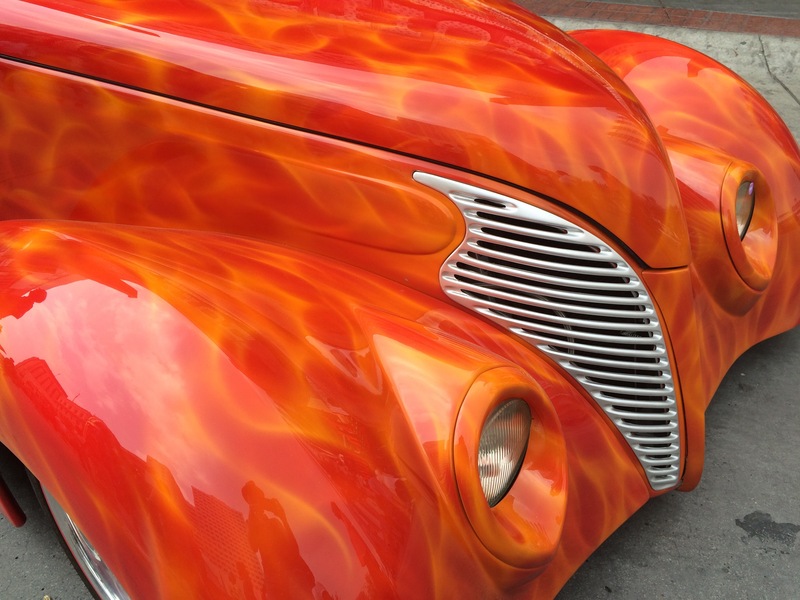 If any of you have been reading my blog for a while you will notice from time to time I post photos of old cars. 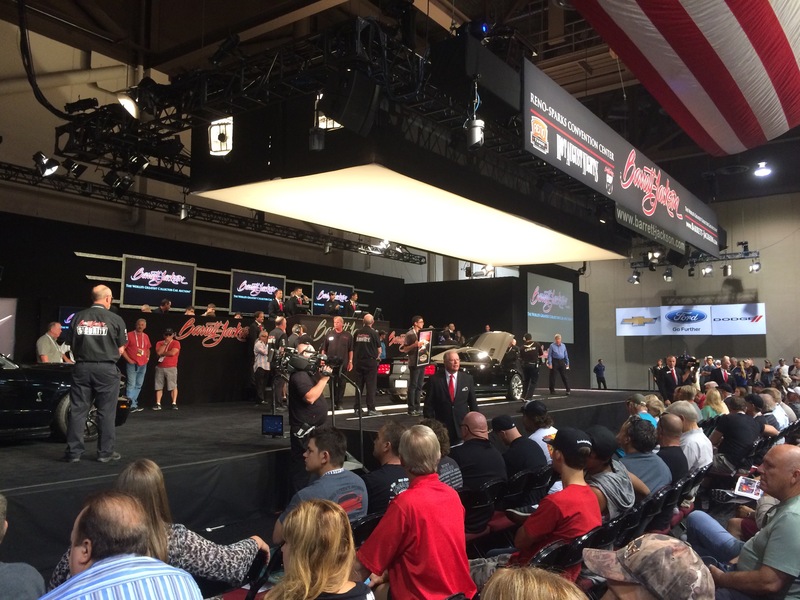 My husband is a unapologetic car guy and takes me to auto shows all the time. 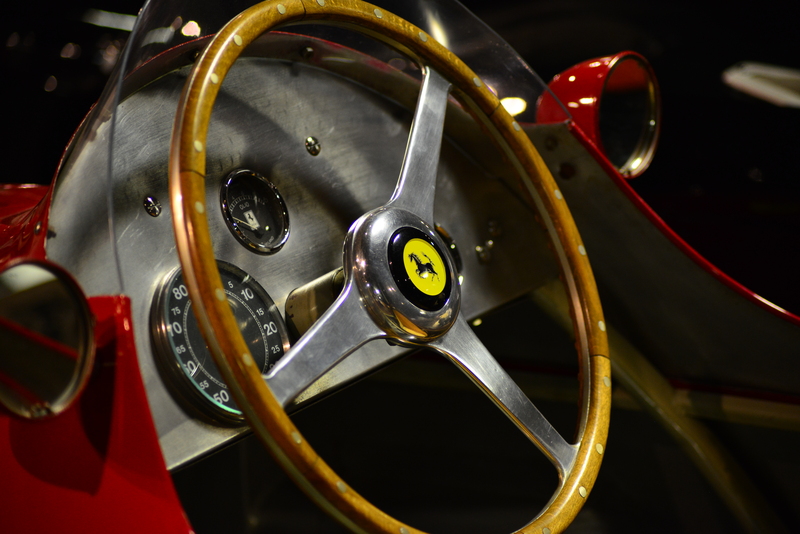 I keep myself occupied by photographing the beauty that is easily found in these old vintage vehicles. 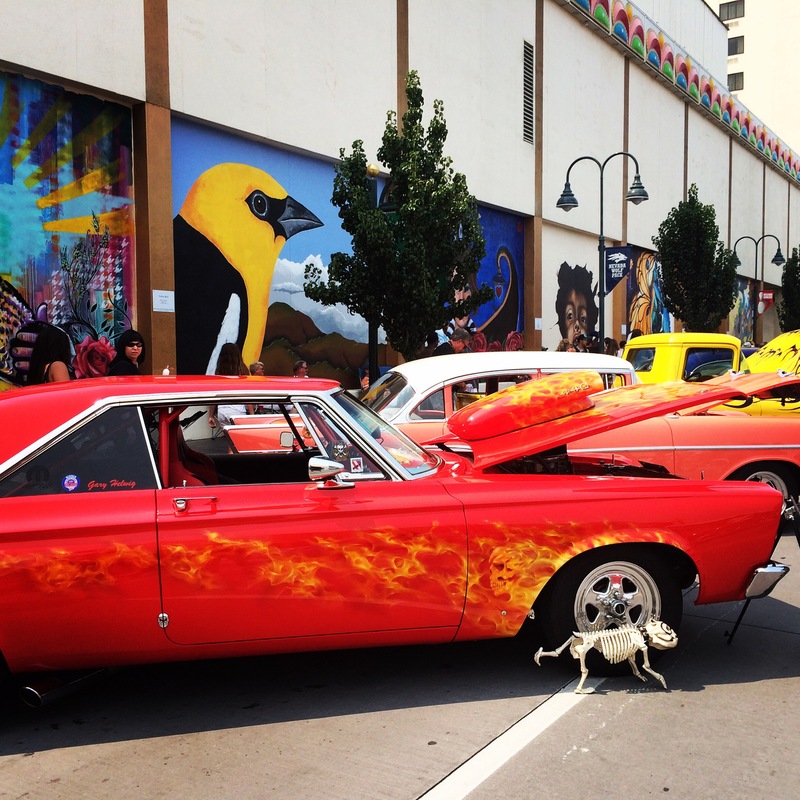 Hot August Nights has been a car lover’s institution in the Reno and Lake Tahoe area for some time now. We took the opportunity to check it out since the weather was cool for a change. 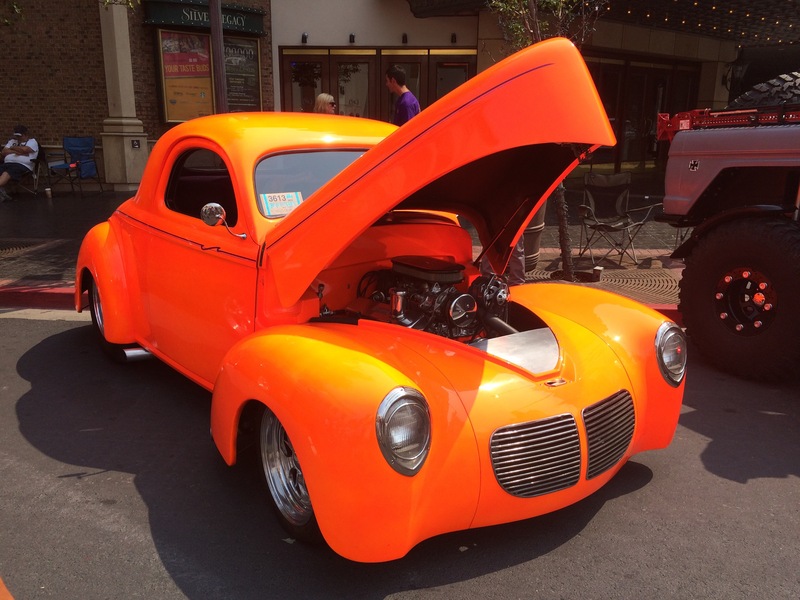 The show lasts about a week and culminates in to the final car show, drag races, auctions, and parades last weekend. 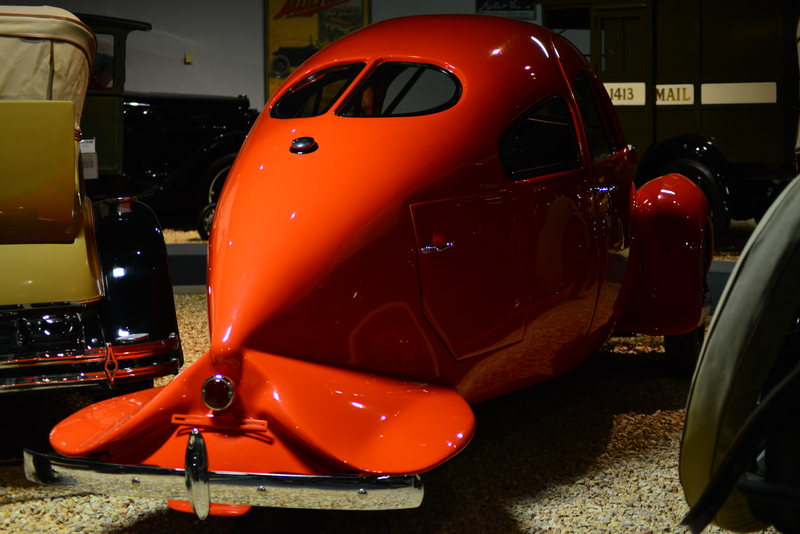 We also took in the National Auto Museum founded with cars from Harrah’s private collection. 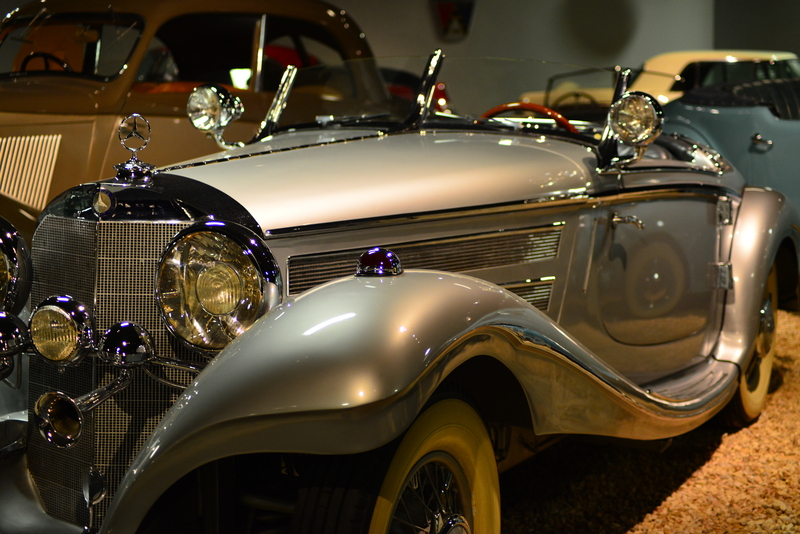 It’s a great museum for anyone who enjoyed vintage cars and cars with history behind them or famous owners. 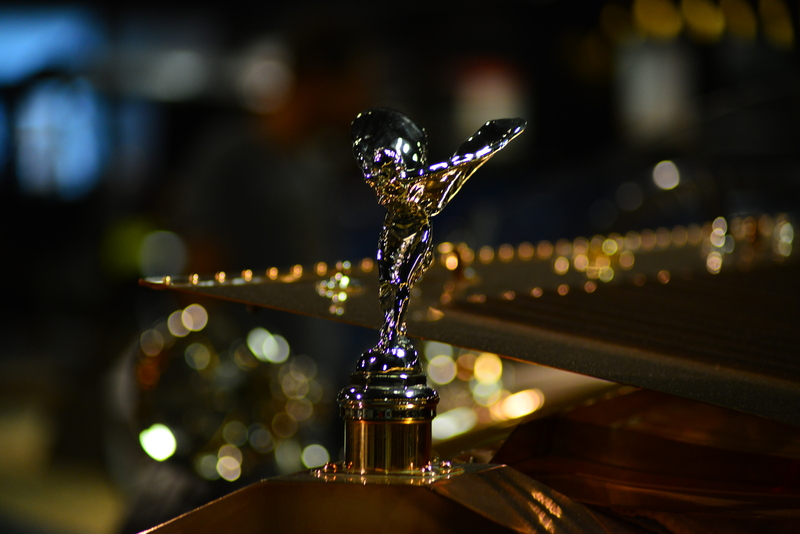 And lastly we enjoyed the Barrett Jackson Auto Auction. 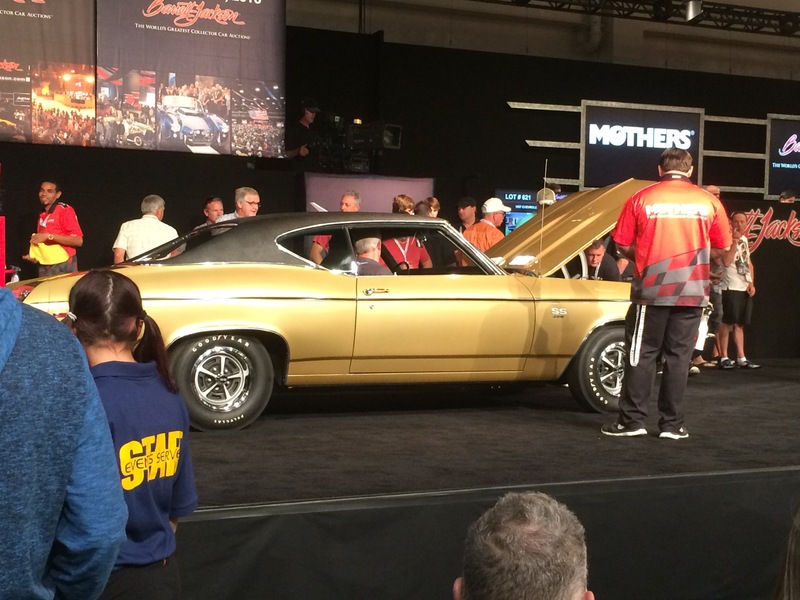 It was a ton of fun to see the cars ready for auction and even more fun to see what prices they sold for. (Some HIGH and some low.) See if you can spot me on TV! Did you ever make mixed tapes in the past? Did you ever try and seduce someone with your idea of the perfect set of love songs? Did you ever create a mixed tape masterpiece for a family member to bring them back to a time to your past together? Does a song every bring you back to a particular location while on vacation? 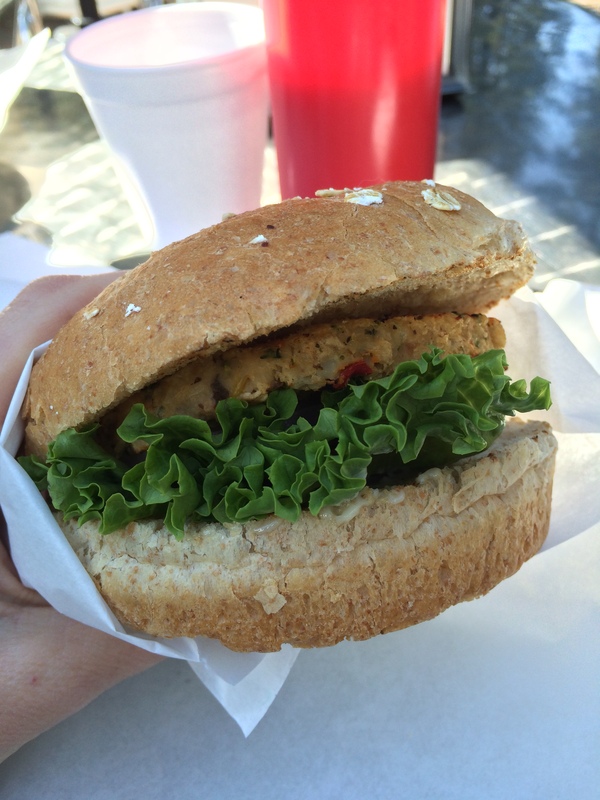 Well, a little while back I posted about Road Trip Food. It got me thinking about Road Trip music. I vividly remember driving my German friend through California and Arizona choosing appropriate “Road Trip Music” all along the way. We listened to the Gypsy Kings as we drove through Central California. We listened to the Beach Boys while traveling through LA. We listened to U2’s Joshua Tree Album while traveling through Joshua Tree National park in Southern California near Palm Springs. We listened to Elvis in Las Vegas. We listened to American Indian mystical music in Sedona. Traveling through Ireland with my brother I brought Irish CDs with me only to find out the car we rented didn’t have a CD player. Nonetheless we listened in hotels to Van Morrison, U2, Sinead O’Conner, Thin Lizzy, The Chieftains, Clannad, The Corrs, and Christy Moore. I was introduced to Ronan Keating who sang, among other songs, “Nothing at all.” I was familiar with the song from when Alison Krauss sang it and remembered Keith Whitley sang it first. I pointed this out to a bartender who was singing along to it and he nearly threw me out of the bar for lying to him. I never did convince him that someone else could have sang it first. 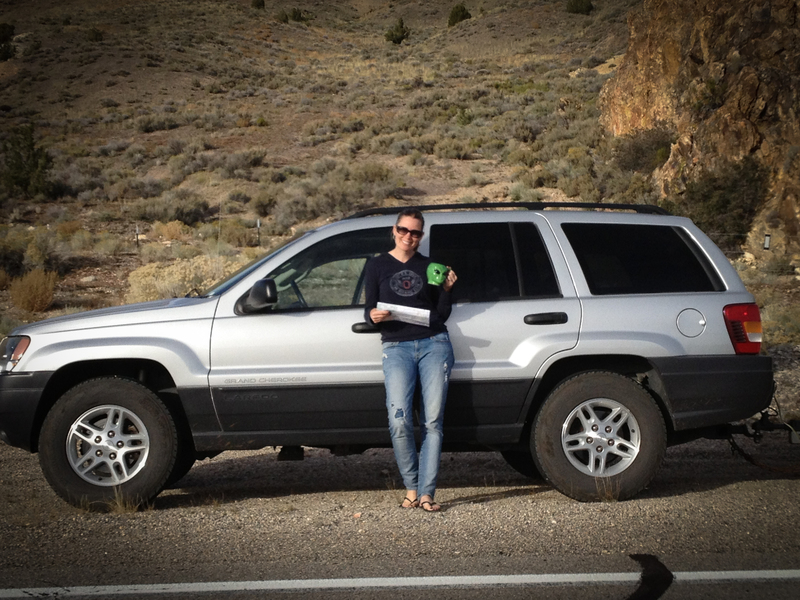 On a road trip with my husband to Utah we knew we would be stuck in the car for two full day’s worth of driving just to get to our main destination. We ended up getting Farenheit 52 as a book on tape. It was terrible! Don’t hate me. Everyone else in the world seems to love that book… We had better luck listening to the Serial Podcast about a journalists journey to find the truth behind a murder! That was an absolutely wonderful way to spend a road trip up and back to visit in-laws in Oregon! Now-a-days we have Pandora and iTunes and a billion other music options. It seems mixed tapes are no longer necessary making room for digital “playlists.” I can tell you I will never bring a physical CD on a flight ever again! But, I do miss the days where I put a lot of thought in to what music would be played to enhance my trip no matter whether I was driving or flying. What kind of music do you listen to on the airplane when traveling? Or what kind of music do you listen to in the car on a road trip? What songs transport you back in time to a vacation moment you had long ago? I am so fortunate to live near Lake Tahoe. Growing up in Sacramento I have long appreciated the fact that I live approximately an hour from some of the most epic destinations in the world. I live close to San Francisco, the wild California coast, Yosemite, Lake Tahoe, the Sierra Mountains, big trees, Napa, etc, etc, etc. 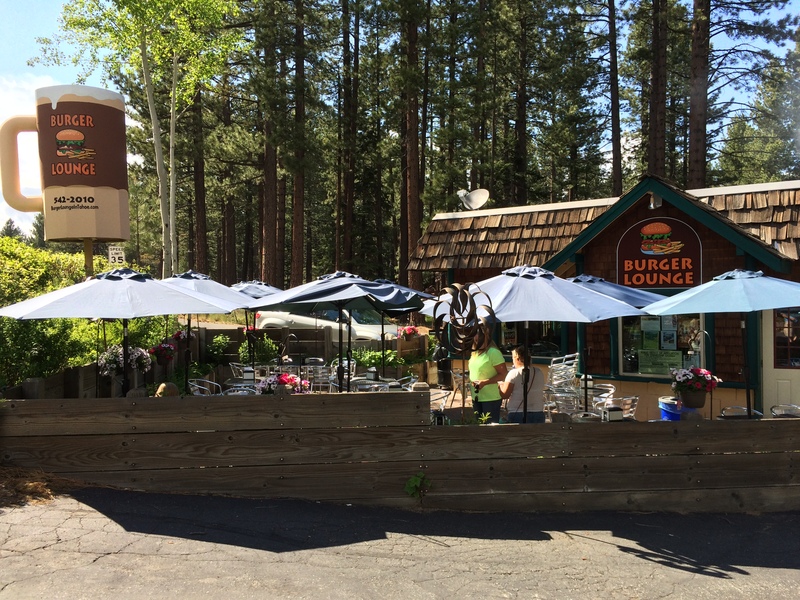 So, people ask me all the time, “What would you recommend to do in Lake Tahoe?” Well, how much time do you have? The answer depends on what you are in to because Lake Tahoe has it all and then some. 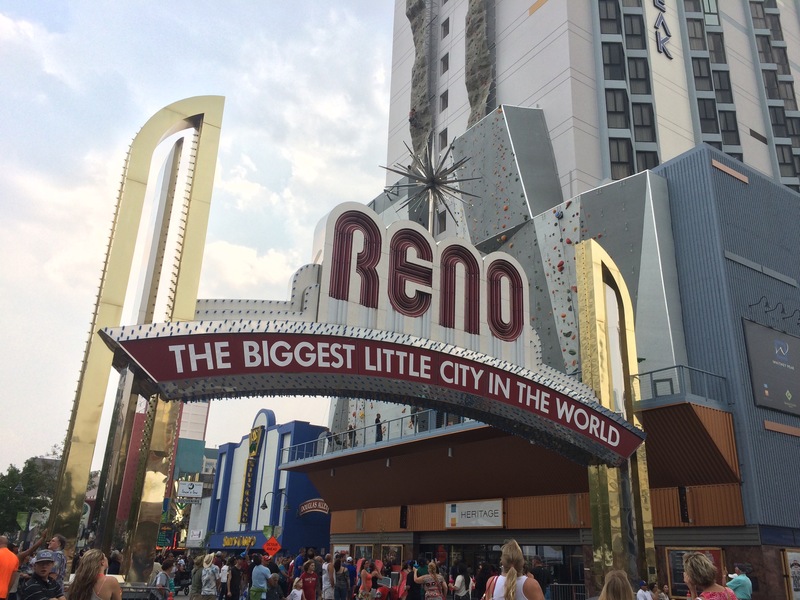 Gambling, hiking, watersports, world class skiing, great food, bicycling, tubing on the Truckee river, shopping, antiquing, and more. 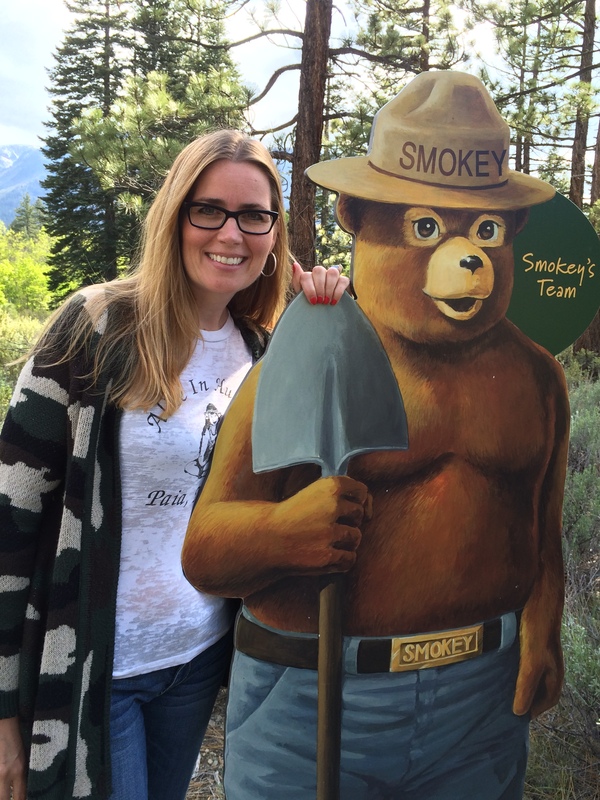 So, by popular demand below are some of my favorite things to do in Tahoe starting with the 72 mile drive around the lake allowing visitors the luxury of stopping wherever strikes their fancy. 1. 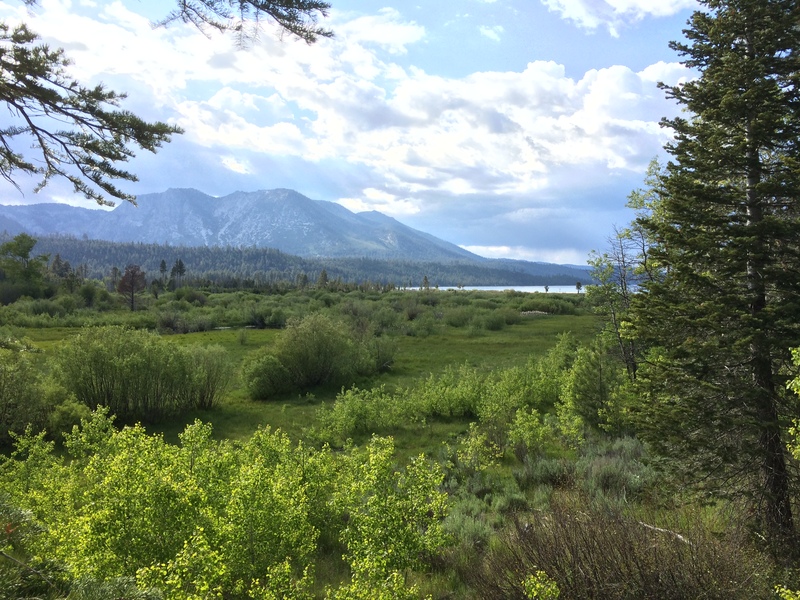 Whether you take highway 50 or highway 80 from Sacramento to Truckee and then highway 89 to Tahoe City one must embark upon the 72 mile drive around the Lake. If you do nothing else other than drive around the lake you will be rewarded with some of the most epic views anywhere this side of Switzerland. If driving around the windy roads isn’t your bag hop on the Tahoe Trolley and help Keep Tahoe Blue with multiple stops around the lake. 2. From highway 89 Stop by Squaw Valley, home to the 1960 Winter Olympics, and hopeful home of upcoming Olympics. Ski, mountain bike, take the tram to the top and ice skate, shop at the lovely boutiques, or simply sit and eat in any of the wonderful cafes. 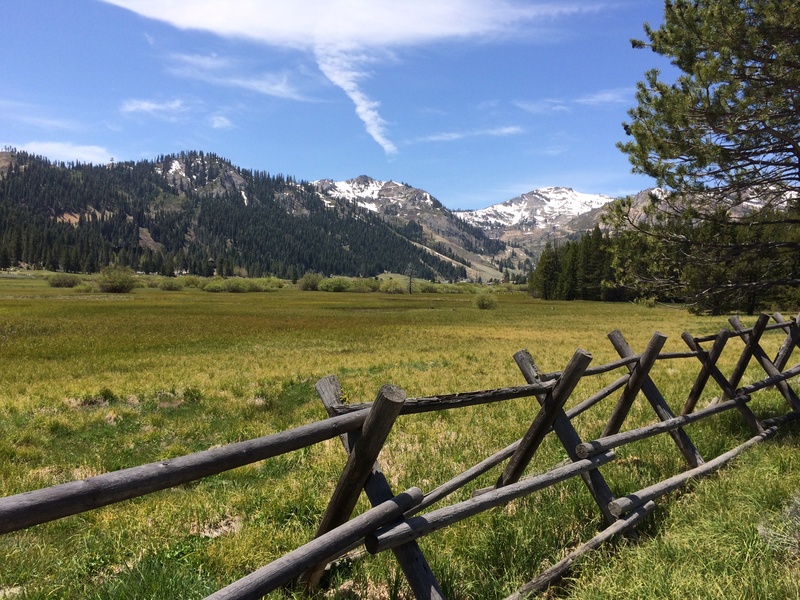 My favorite thing to do in Squaw Valley is to walk the trail in the valley and take in the gorgeous views. You will quickly forget you are in California and immediately start singing like you are in the Sound of Music. 3. Take in some sun at Kiva Beach. I have been going to this beach since I was a girl. It is quiet and easy to park. And there is a wonderful walking path towards the beach that takes you through original pioneer buildings at Talloc Historic Site. The buildings have been updated since I was a tot but they are wonderful in the summer and in the winter if you want to snow shoe in. 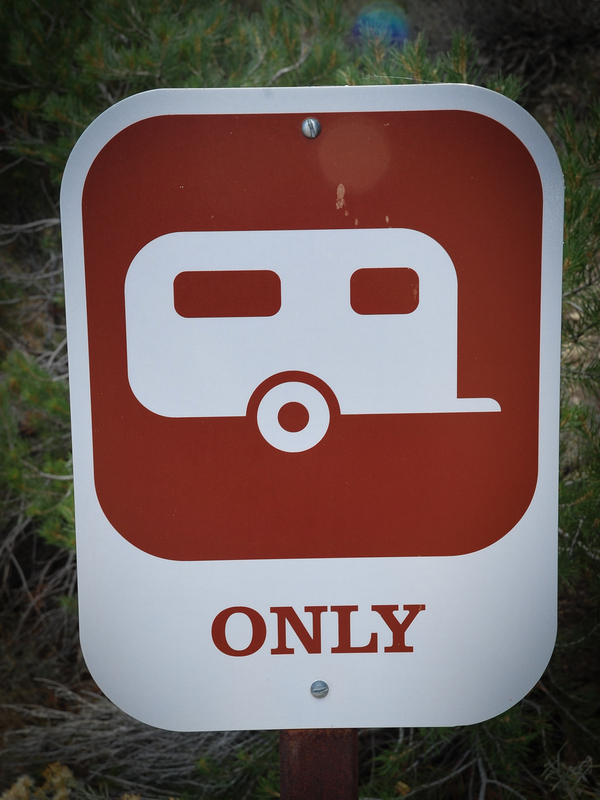 You will be rewarded with a lovely beach, great mountain views, pine tree shade canopy, and the sound of the lapping lake. Just try and not relax in this place! I dare you. 4. Visit Taylor Creek and take in the Rainbow trail. Gorgeous views of the lake can be had at this park. 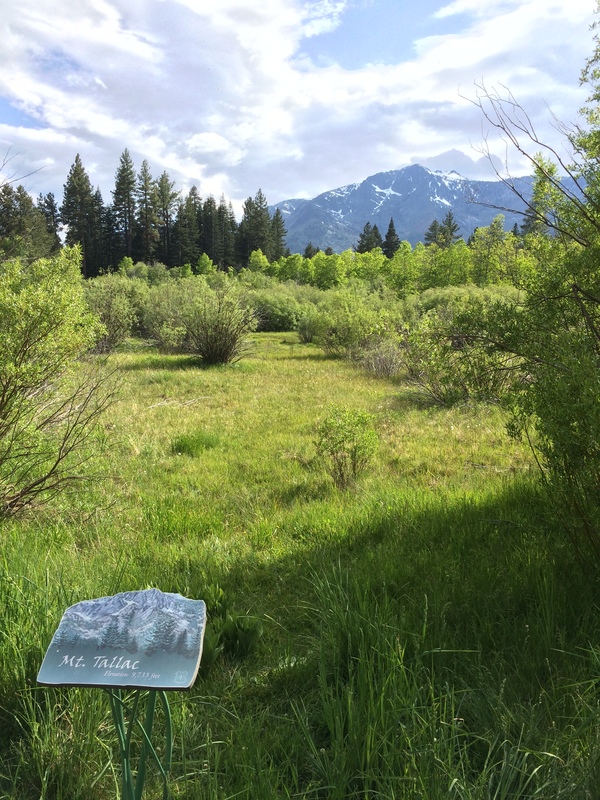 But most importantly visitors can see the wetlands systems that help keep Tahoe so blue. 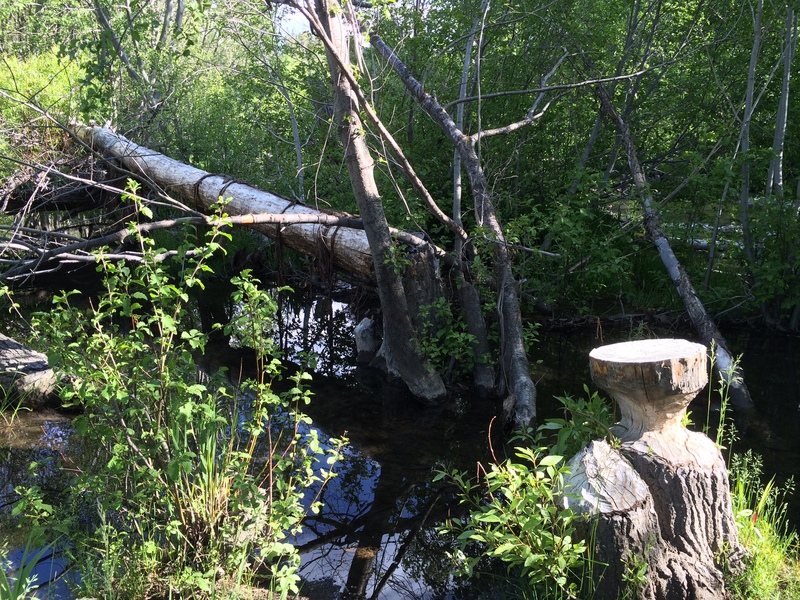 They also keep local beavers, salmon, and other fish thriving in their local habitats. Children can take a small trail teaching them about Smoky Bear and hiking/camping wildfire safety. Visitors can also enjoy an underground glass fish viewing area particularly interesting when salmon are spawning. 5. Rent a bike. The lake has a great trail system and there is no better way to see, smell, and enjoy the lake than on a bike. 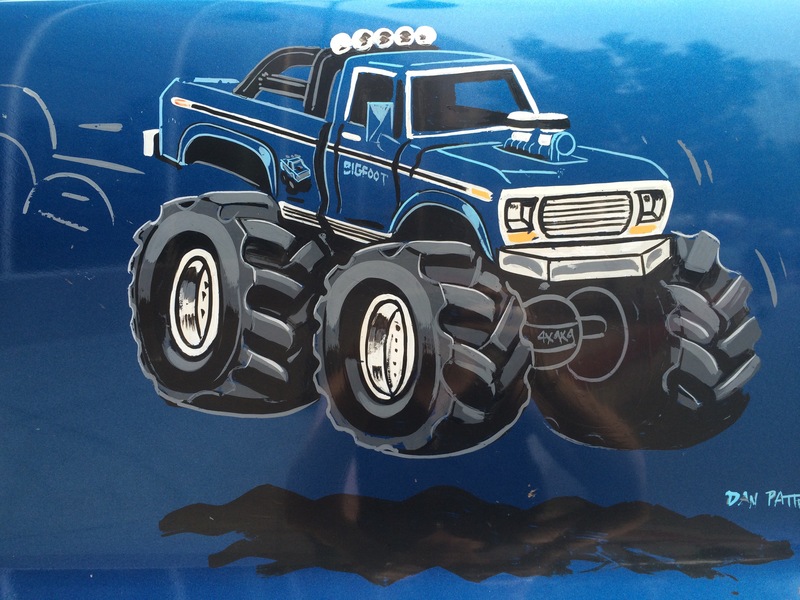 It allows you easy access and no parking fees along with the quick ability to stop anywhere. Keep in mind the elevation changes quickly on the lake so monitor this depending on your skill level and desire to sweat. 6. Visit the Camp Richardson Valhalla Renaissance Fair. Don’t forget to dress up and bring a mug for beer. This event is wonderful for children with multiple activities to keep their interest occupied from meeting the Queen to learning how to shoot a bow and arrow to learning Renaissance games. You can even see a real life Parrot show. 7. Eat at the newly remodeled Burger Lounge if not for the food but for the enormous and amusing sign. Stop by Camp Richardson for an ice cream cone if your calorie count isn’t high enough after your burger and fries. 8. Rent a kayak, paddleboard, or canoe. Take them out early in the morning before the waves and current get too strong. (Trust me, I learned the hard way.) Carnelian Bay, Pope Beach, Crystal Bay, and Kings Beach all are wonderful places to get out on the water. 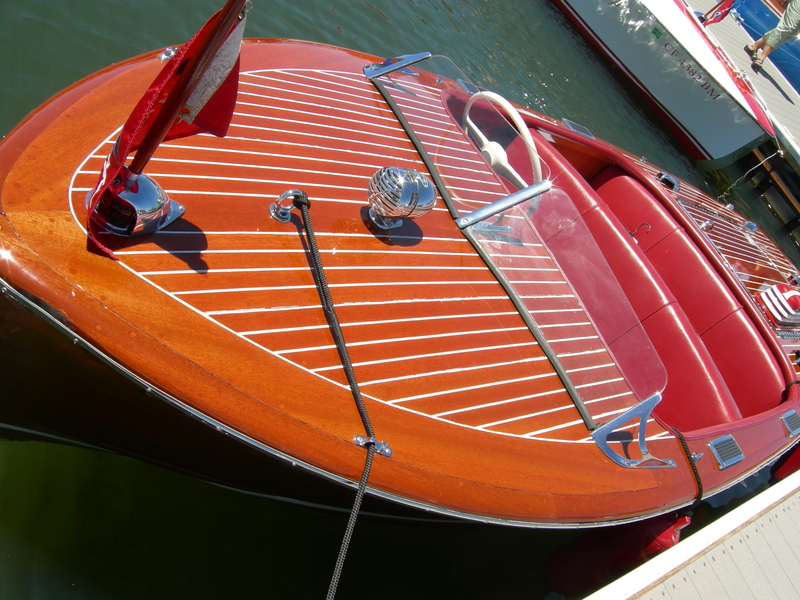 But, the important part is that you get out on the water anywhere you can. 9. Take in an outdoor concert at Harveys outdoor venue. While there is sadly no lake view it is a wonderful place to take in top musical acts outdoors in the cool summer weather. Afterwards take in a club or some gambling at any one of the great Casinos. 10. Spend your gambling winnings by eating at the fantastic and comfortable little organic café Sprouts in South Shore. 11. Take in the Lake Tahoe Shakespeare festival. While there is no lake view at Harvey’s the Shakespeare festival encourages theatre goers to bring a chair and a blanket and some wine and enjoy the show on the beach. I doubt Shakespeare ever had this venue in mind when he was writing his plays but it makes perfect sense to me! Et tu Brute? 13. 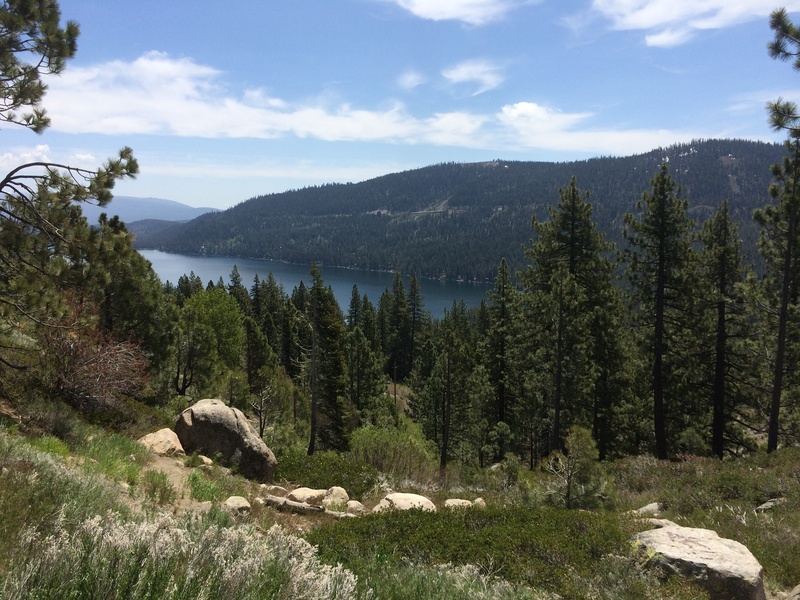 Learn about California history at Donner Lake and Donner summit visiting the Donner Party memorial. You can better understand what it really meant for pioneers to travel cross country for the thought of a better life. And most importantly, you will have a glorious lake view surrounded by more glorious mountain views. Sit back, close your eyes, smell the pine, hear the birds, and feel the sand in between your toes. 14. 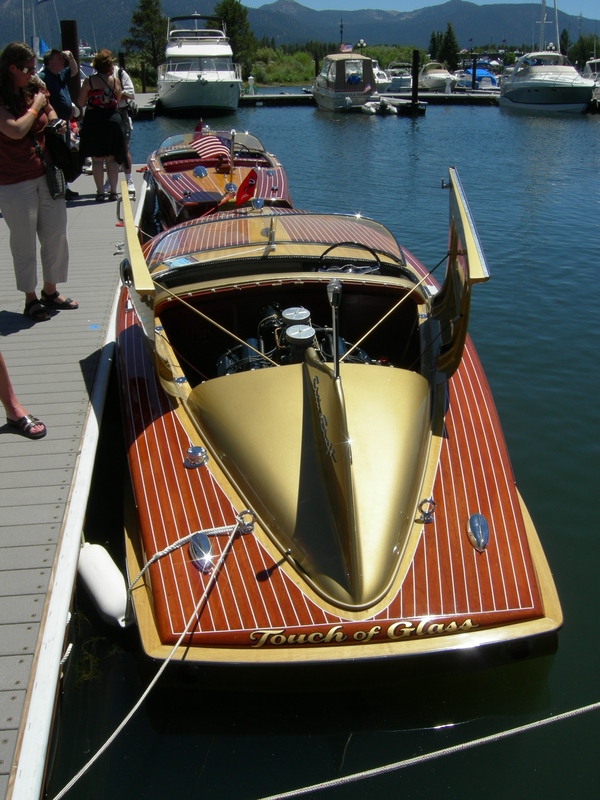 Visit Cal Neva Tahoe Biltmore & Casino for an Old Tahoe Casino charm and nearby Crystal Bay to admire beautiful architecture and pricey wooden boats. 15. 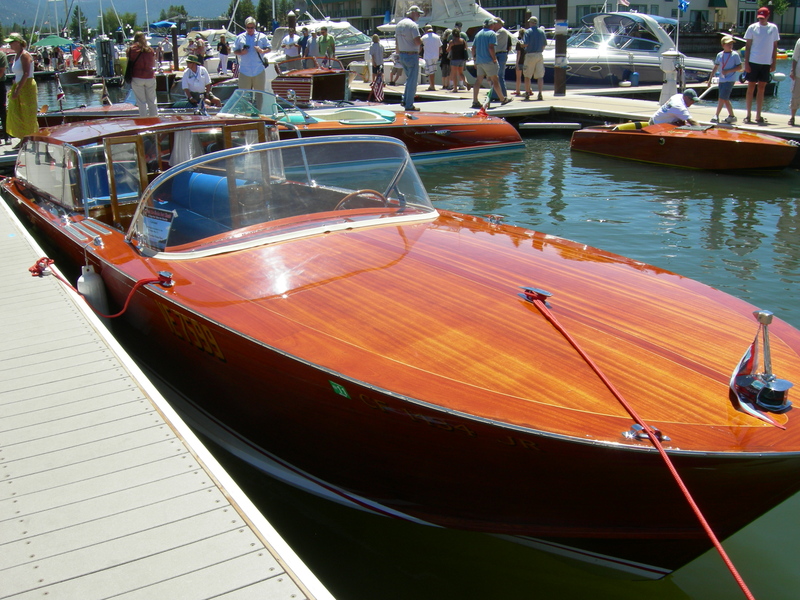 Visit the Concours d’Elegance where tons of vintage wooden boats are on display. 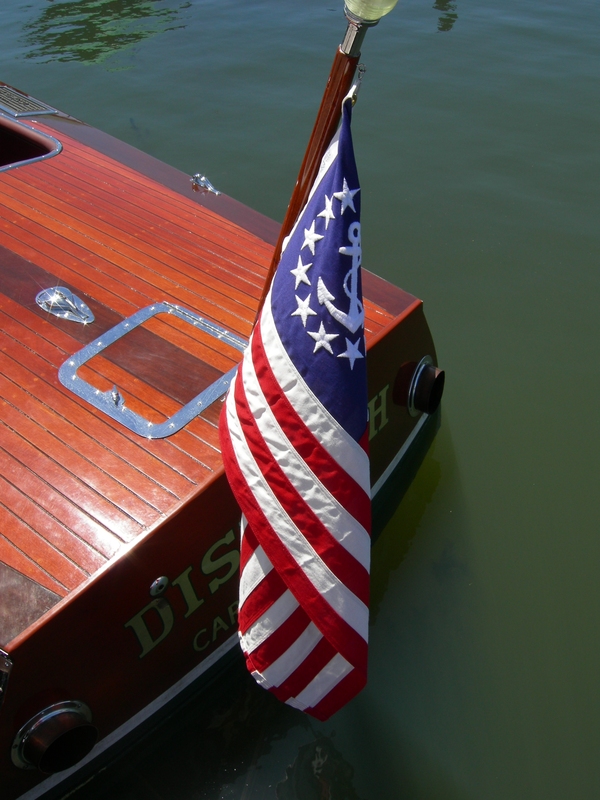 Visitor’s are even allowed to step on board many of the boats to admire the craftsmanship. 16. Take the Heavenly gondola up to the top of the Sierras to get a 360 degree view of the lake and the Carson valley on the other side. You will feel like you are in Switzerland. When you descend back down to earth visit any one of the fun and youthful outdoor sport clothing shops to buy a new bathing suit or pair of sunglasses. 17. 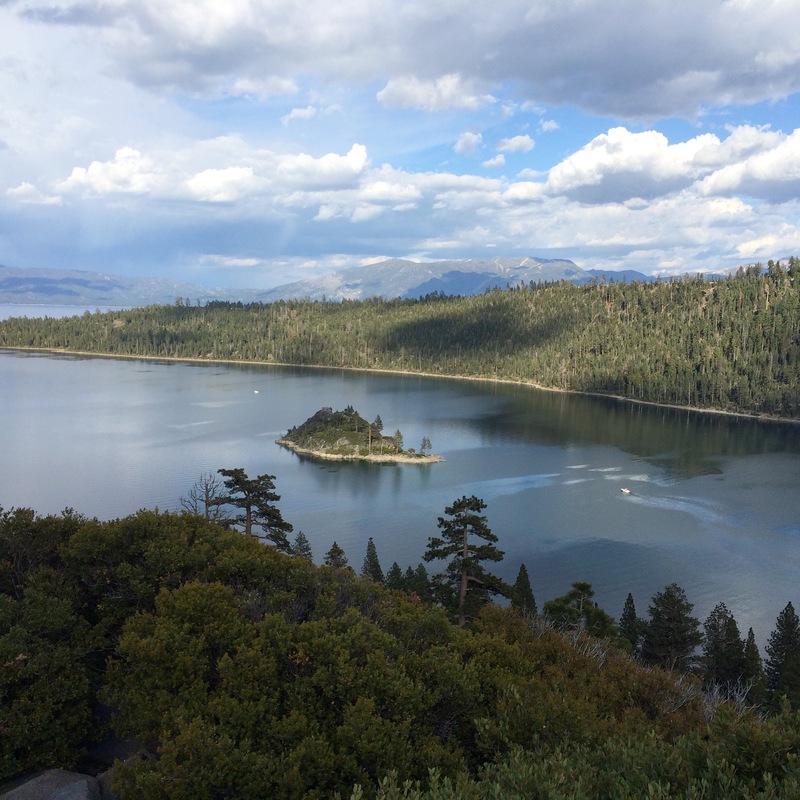 Lastly, No stop to Lake Tahoe is complete without visiting Emerald Bay. The Bay gets its color from the lake soil and the reflection from the sky. 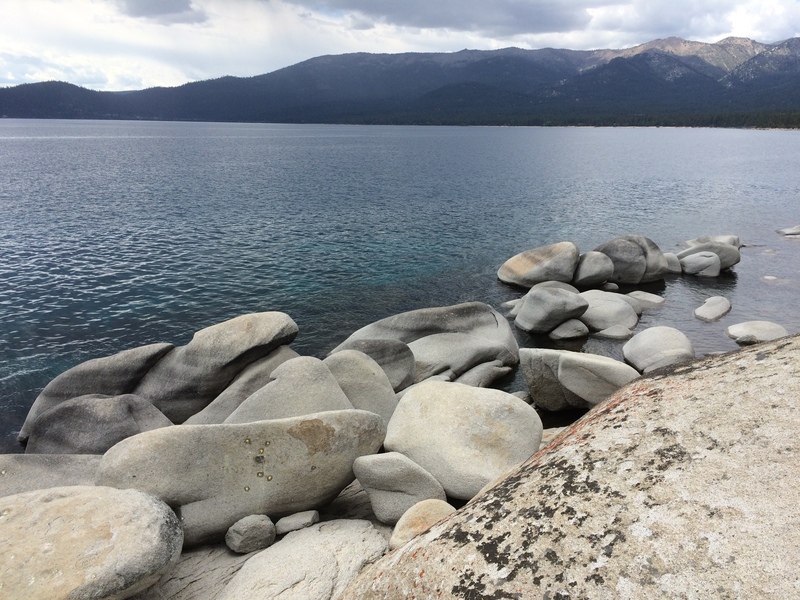 This spot on Tahoe is one of the most spectacular sites on the lake and arguably in anywhere in California. Hike down to Vikingsholm to see a wealthy pioneer home built in the style of the Vikings. See the tea room built on a small island dotting the middle of the Bay. If you still have energy go the other direction and walk up to Eagle Falls to cool off in the brisk mountain water. 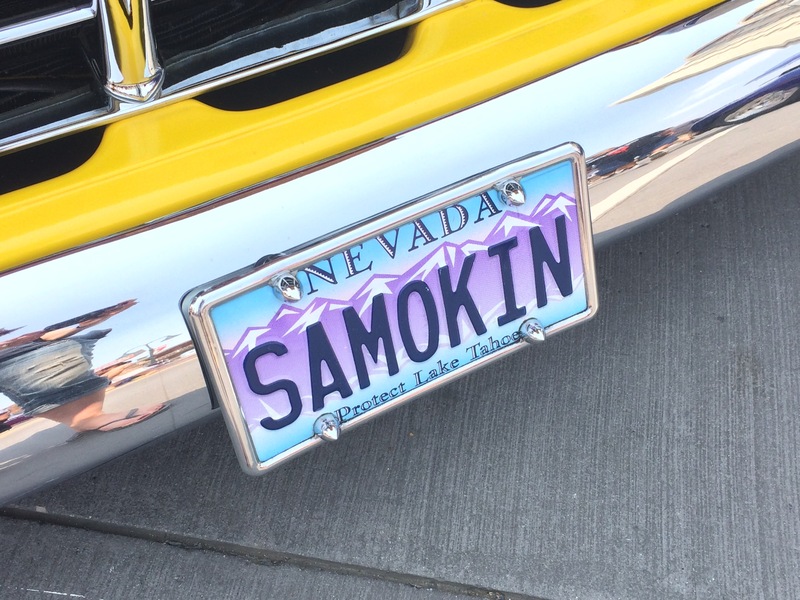 There is something in Tahoe for everyone. 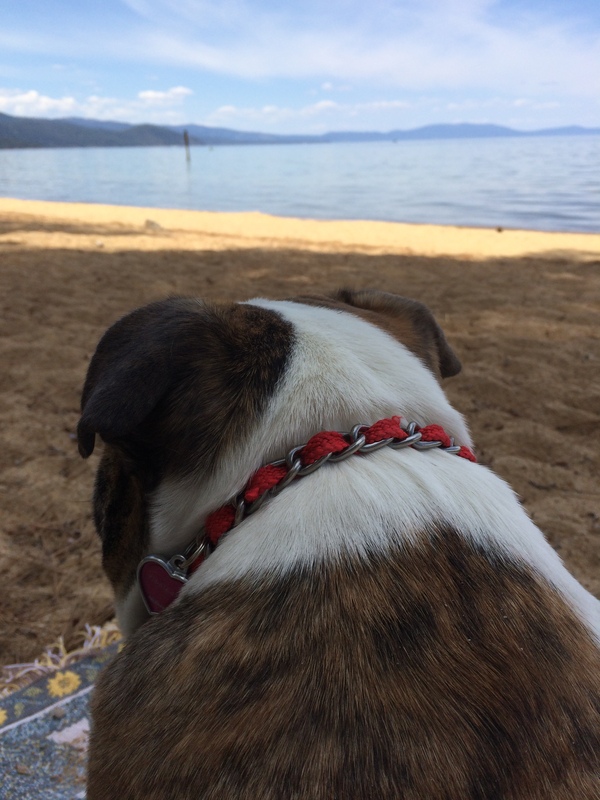 I have been going here all my life and Tahoe always seems like the place I want to go to relax, to think, to have fun, to go swimming, to hike, to enjoy by myself, with the bulldog, or with a group of friends. Everyone loves something different about Lake Tahoe, but I dare you to find someone who doesn’t fall in love with it in their own way over and over again every time they visit. Have you ever visited Lake Tahoe? Did you visit in the summer or the winter? 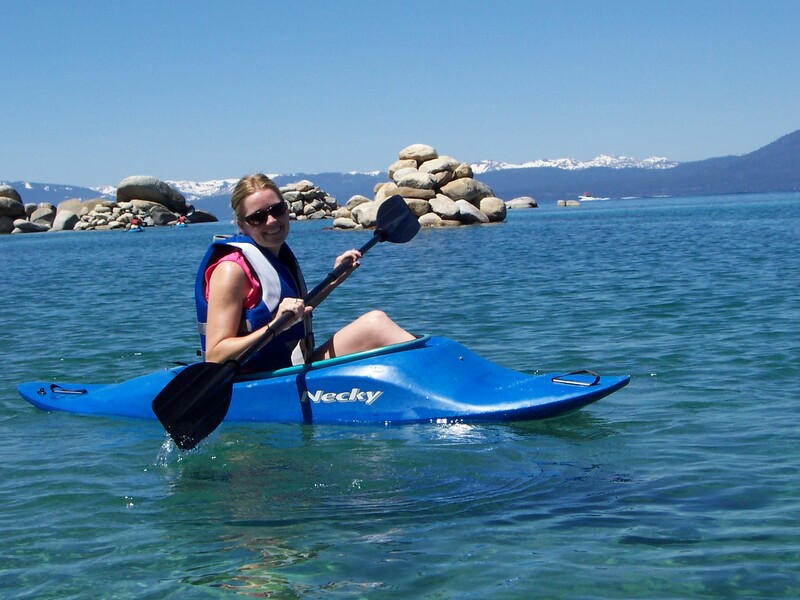 Tell me your favorite part of Lake Tahoe! 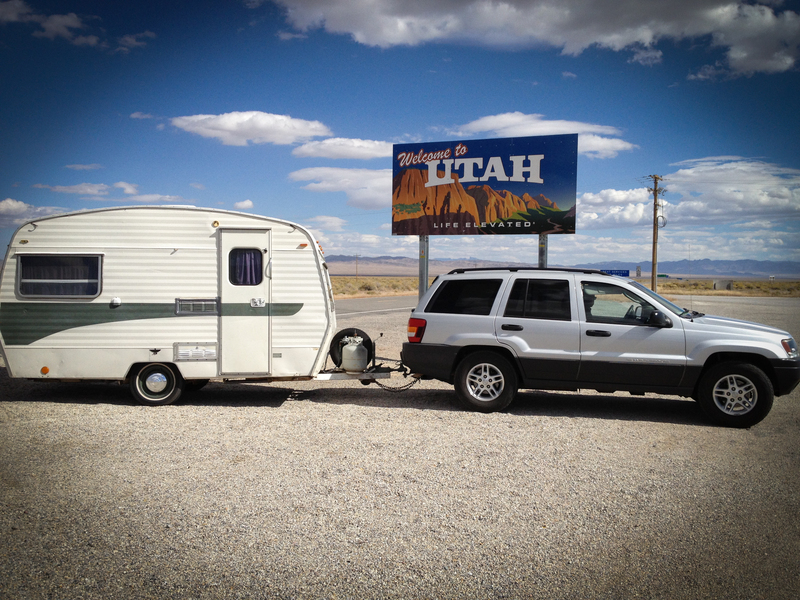 On our journey to Utah from California a sanity stop was required. 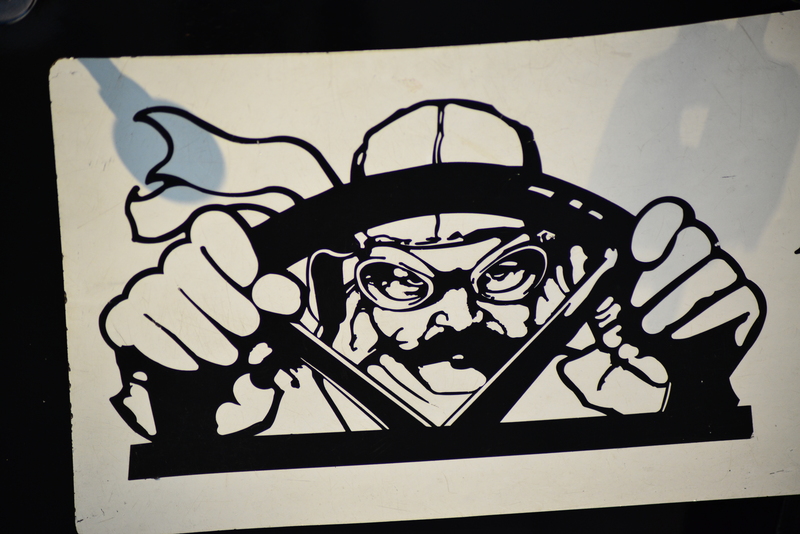 The journey on highway 50, at times, is uneventful. Open range and flatland for hours and hours makes Great Basin National Park a virtual oasis in the middle of nowhere. 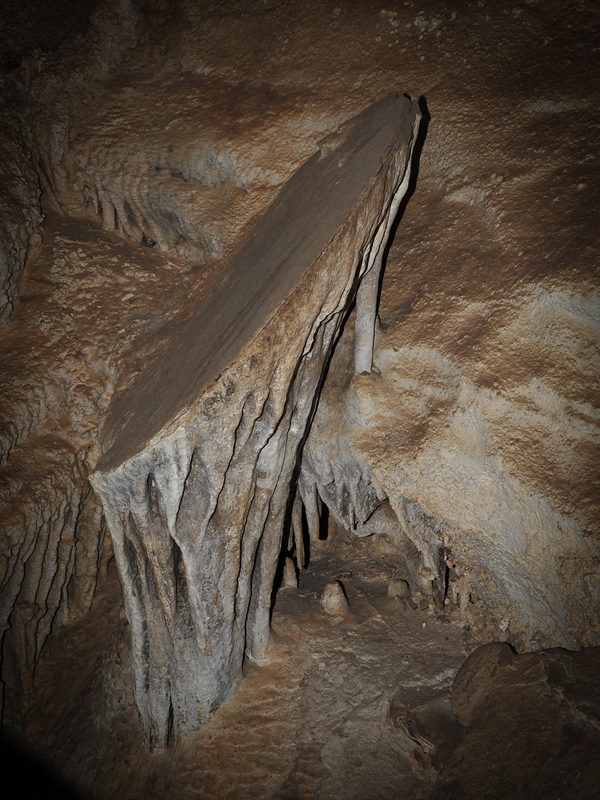 Great Basin National Park is also known for its cave systems. 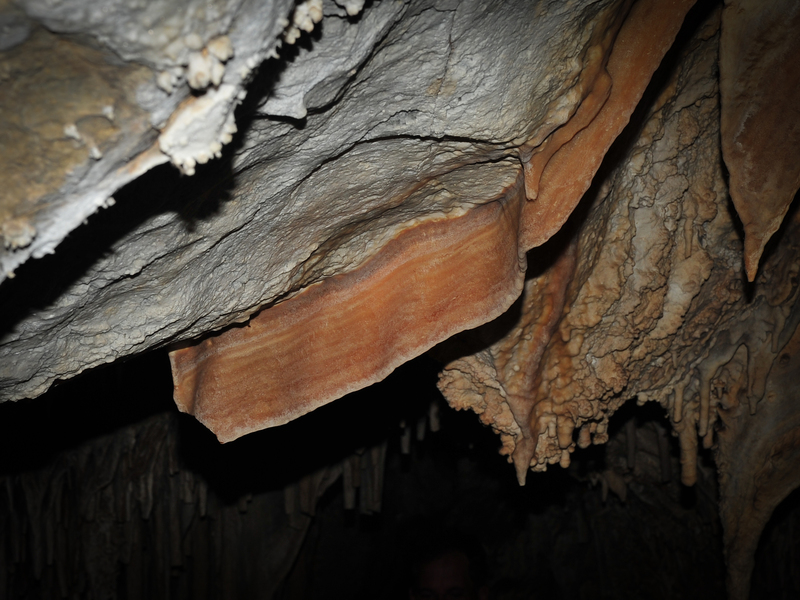 I visited Lehman Cave and managed a tour during our short visit before we embarked on the final part of our journey for the day. 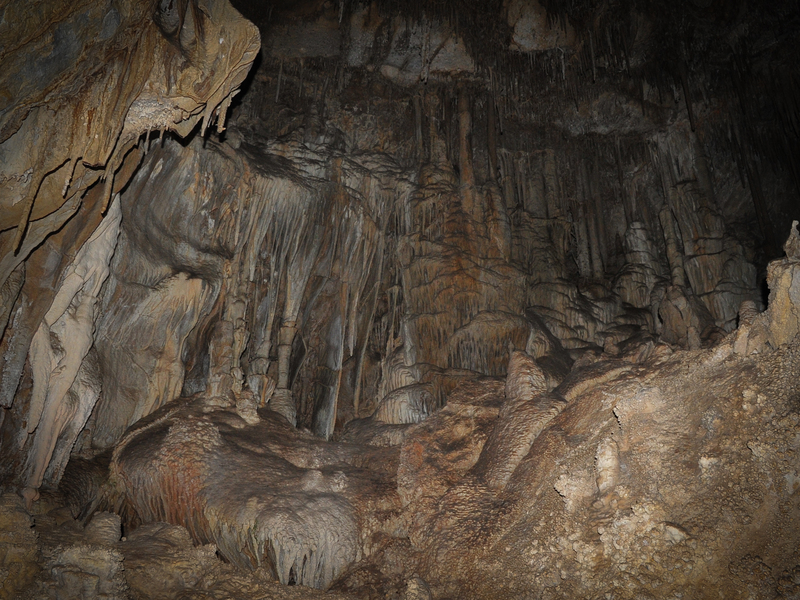 The cave is 550 million years old and is made of marble and limestone. 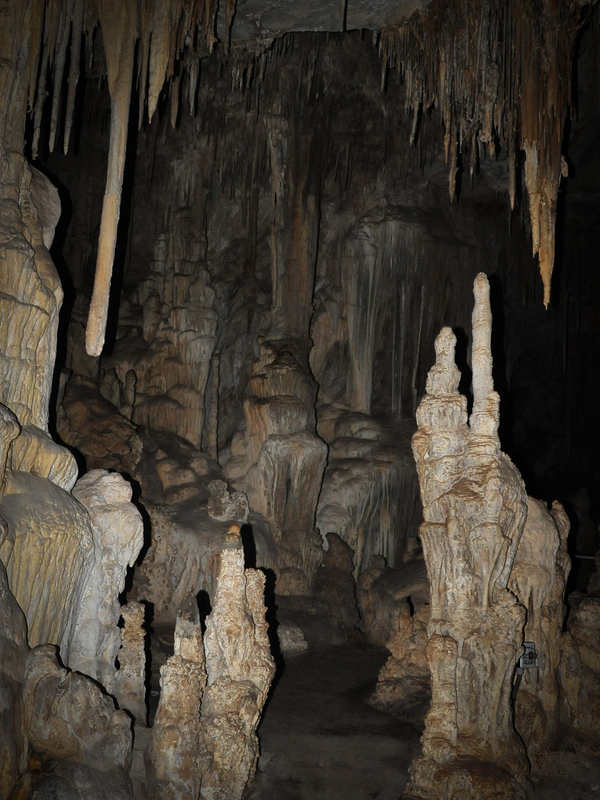 The caves are well worth a visit and display beautifully. 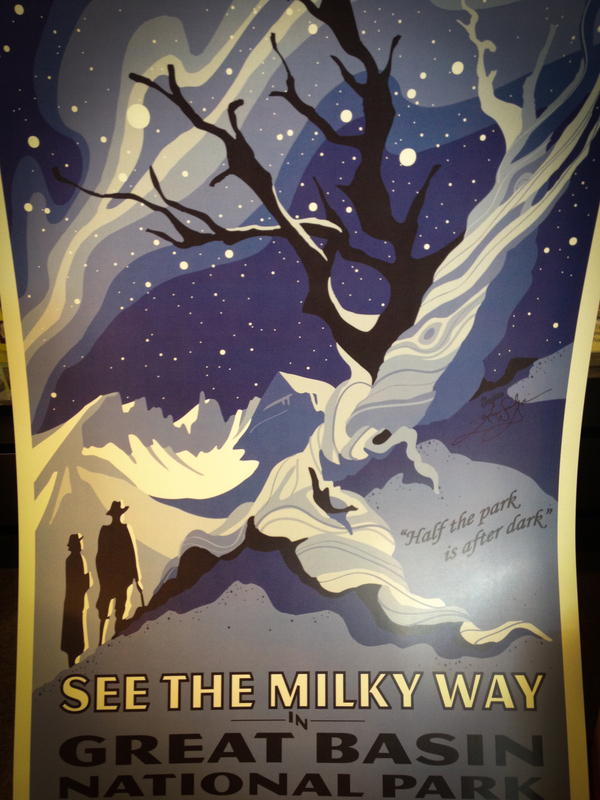 Lastly, the Great Basin National Park boasts as being one of the darkest places on earth. There is literally nothing around for miles and miles and miles and I can certainly see why they are proud of this distinction. Ever wonder if there is anyone or anything else out there? 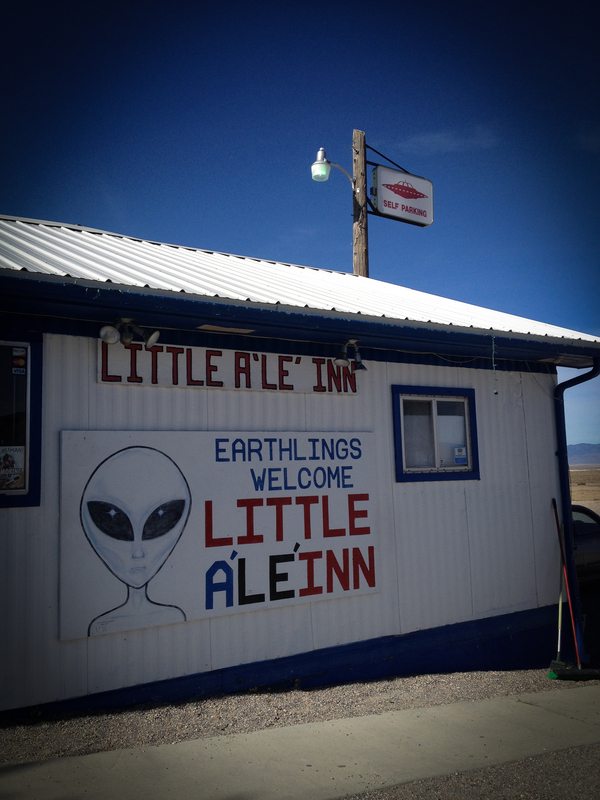 A great place to test your theory is Area 51 and the lonely stretch of Nevada highway 375 that straddles it. It’s easy to see why the place is shrouded in mystery. 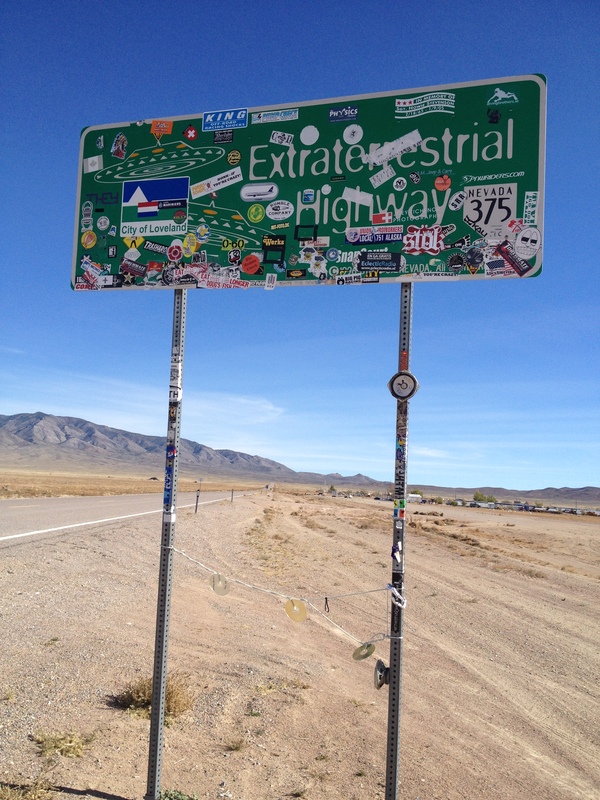 Hundreds of miles of lonely highway next to a secret military base. But who am I to judge? 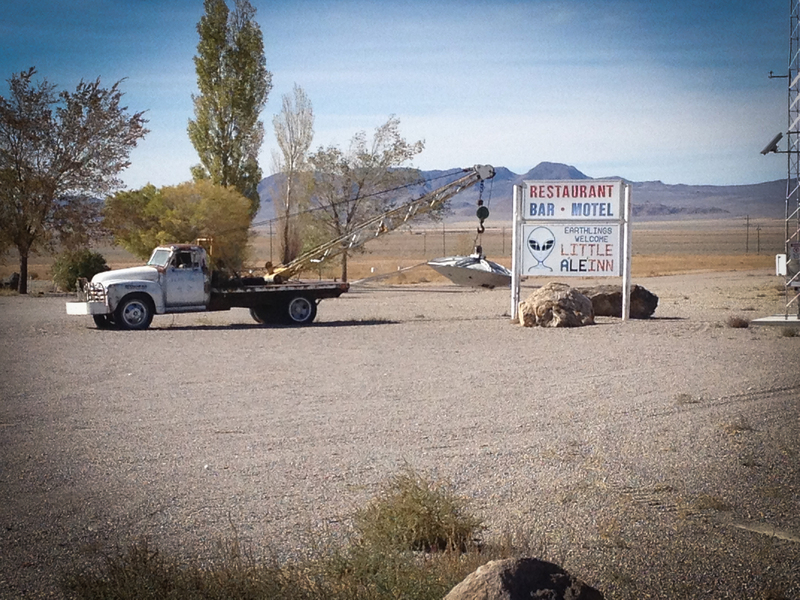 We stopped for the worst lunch possible at the Little Alienn coffee shop made famous in the movie Paul. 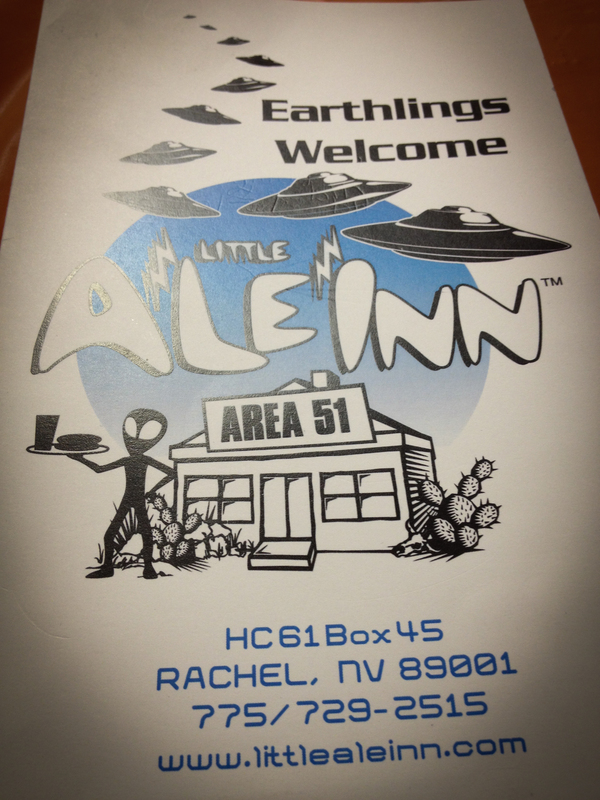 http://littlealeinn.com . It was there I bought the mug that would later seriously burn my hand angrily coming out of the microwave. 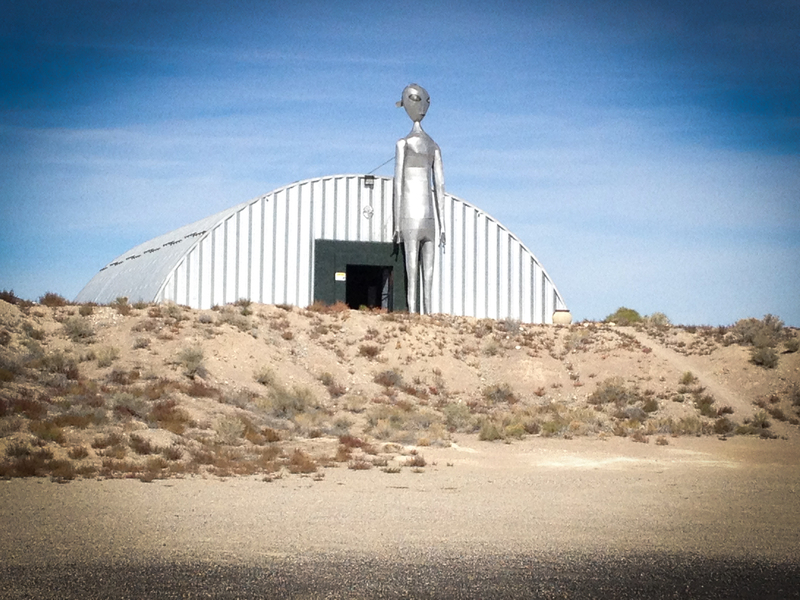 Maybe there is more to this alien thing? ?